When you are opting for home extension, see that there is much space in your living area; this means that your living space should be more. When going on extension work don’t compromise much on the living area. 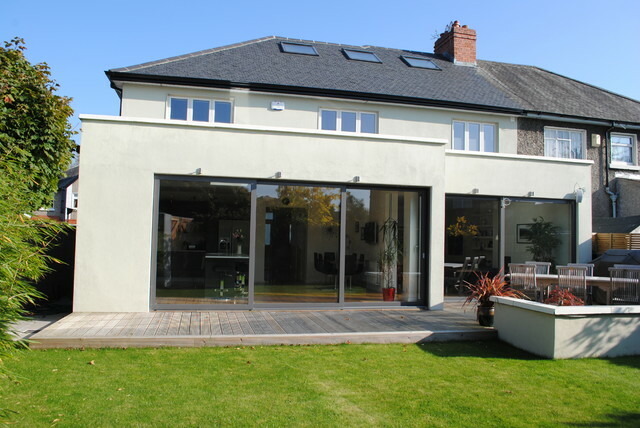 When you opt for the Home extensions Dublin the value of your existing property will enhance to a great extent and so if you want to sell the house, this extension work will surely earn you more money. 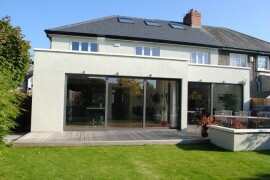 The home extensions are always a good return on investment. Mainly when you want to go for single storey extensions or double storey extensions. During home extension plan there are scopes for getting more rooms and this extension will enable you to have more space when planned by best architect. When you have a good garden or portico in front of your house, instead of going for extending the ground floor, opt for single storey extensions or double storey extensions and this will save your garden and your portico. Getting permission for the home extension work is easier than buying a new house. Before you hand over the work for extension, look into the sketch of the plan layout, material used, designs, and staircase allocation and so on, this will help you make any modifications before the actual work gets started. This will save money, time and your property too. If you are planning for false ceiling or any other insulation for the house, plan these before the work starts as these works have to be started before the extension work starts. The other crucial aspect that you should consider is that the house should fit into the criteria that it will give real value of the asset, in brief even when you want to sell in the future the house must fetch more amount than you have spent on the extension. Last but not the least you should select the best company that will fit best into the home extension work like house extensions Dublin. A house isn’t build in a day, so spend some time and make a complete research on the various models and then pick the best extension layout for your house. Platinum Group was recommended to me through an architect that I’ve been working with for a number of years. They did refurbishment works on my home and look after some property I have in Dublin. They really are a one stop shop, from anything from leaking roofs to solving small problems. You can give them the keys to your property and they look after the rest. It really is a hassle free service.